Winter warming crockpot recipe & Giveaway! Michelin-starred chef Paul Merrett cooked up some stunning dishes at the Wealden Times Midsummer Fair from our Burlanes Chefs Kitchen. We loved the innovative ways to use spice and seasonings Paul demonstrated. Recipes perfect to embrace the autumn gloom! Check out his latest recipe book Spice Odyssey packed full of dishes with a kick and perfect for winter evenings. 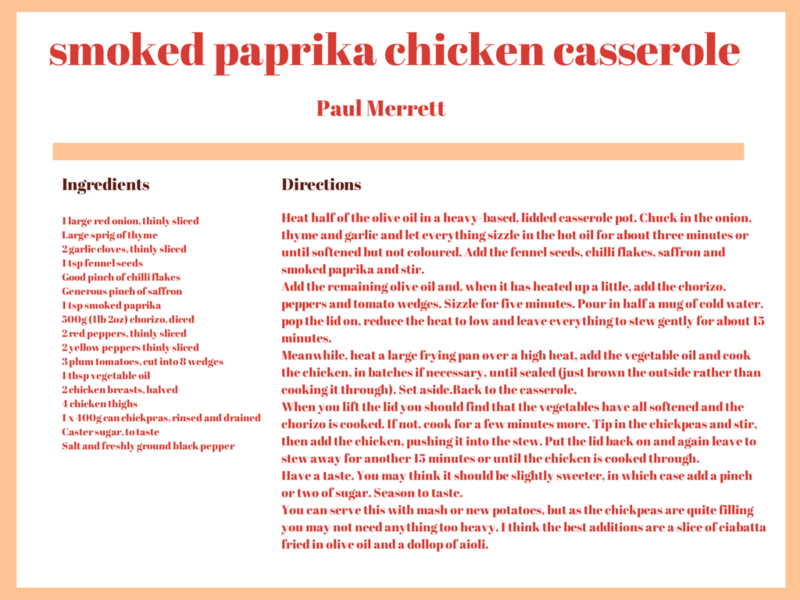 Our casserole dish would cook this recipe perfectly! Our Traditional Brown Terracotta Pottery, available to buy from our online store, has a high quality finish resulting in excellent resilience. The amazing slow cooking properties means it is fabulous to use in your AGA. We will be selling the casserole dishes along with the dry ingredients for this recipe at the Wealden Times Midwinter Fair next week for a discounted price of £25. 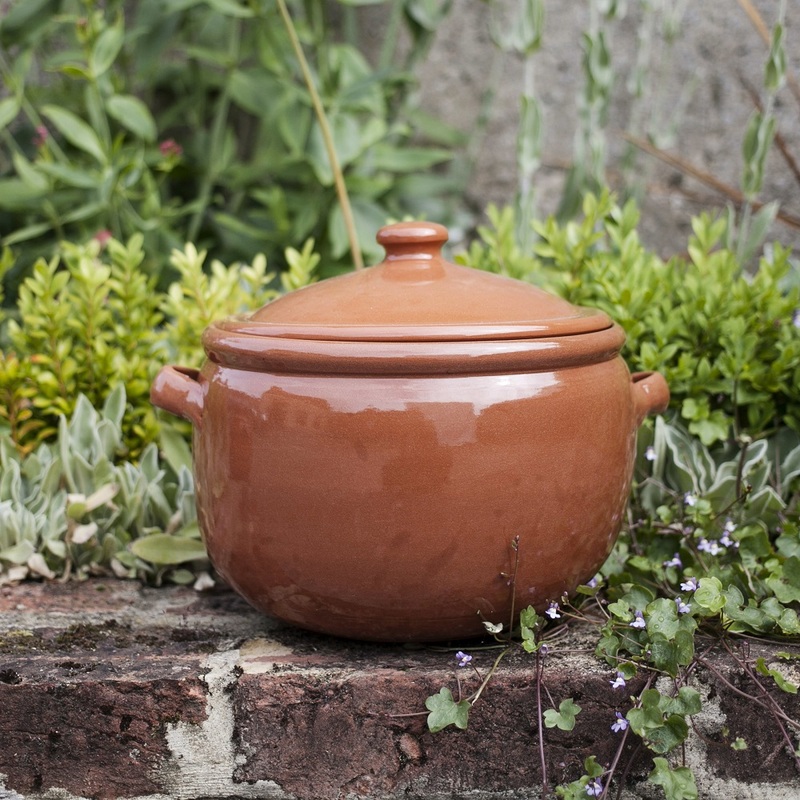 We are also giving you the chance to win a terracotta casserole dish in today's giveaway. This pot will complement any kitchen and any cook!